Scenario 2: The price of breakfast cereal increases. That's incorrect. Cereal and milk are complementary goods. An increase in the price of breakfast cereal would cause the demand for milk to decrease, shifting the demand curve to the left. That's correct. Cereal and milk are complementary goods. 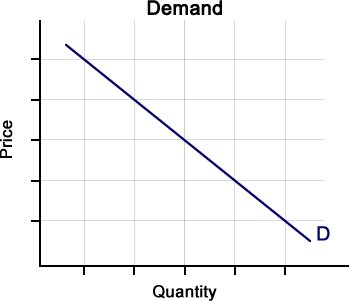 An increase in the price of breakfast cereal would cause the demand for milk to decrease, shifting the demand curve to the left. 2. Based on Scenario 2, which factor caused the change in demand for milk? That's incorrect. Milk and breakfast cereal are complementary goods. An increase in the price of breakfast cereal would reduce the quantity demanded of breakfast cereal, decreasing the demand for milk. That's correct. Milk and breakfast cereal are complementary goods. An increase in the price of breakfast cereal would reduce the quantity demanded of breakfast cereal, decreasing the demand for milk.